Fishing is one of the UK’s most popular past times, with up to 4 million Brits regularly casting their lines in freshwater around the country. Merseyside benefits from having a wide range of fishing spots, from the many park lakes and canals in the area, to a number of prime fishing locations along the River Mersey. Before you set out with your fishing rods and tackles, remember that all anglers over the age of 12 who want to fish in freshwater will need to obtain a rod licence from the Environmental Agency. These must be renewed annually, usually in April. 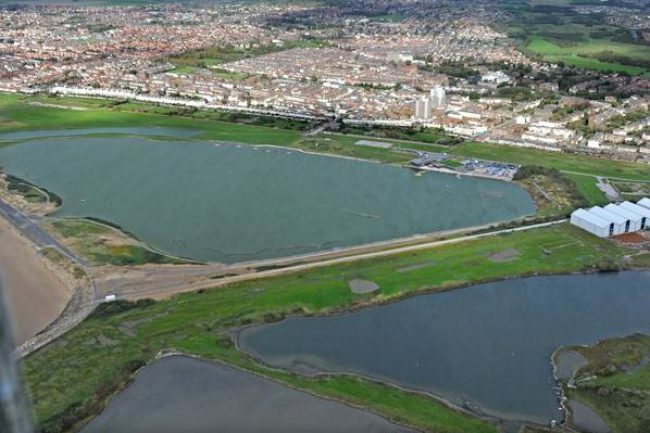 You will also need to obtain a permit from Liverpool City Council if you wish to fish in any park lakes. Now that you’ve got your permits sorted, here’s a list of top fishing spots across Merseyside. 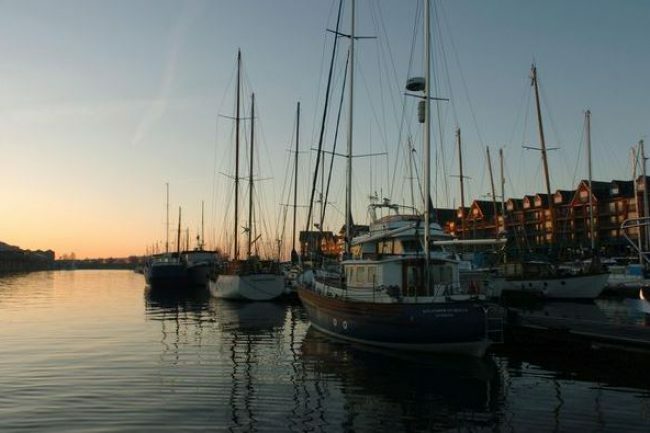 The Marina is one of the most popular fishing spots along the River Mersey. 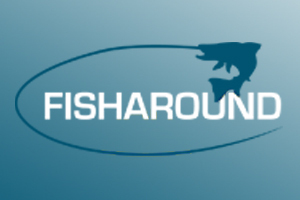 The section of river by the Marina is home to various flatfish, whiting, silver eels and cod. One thing to be wary of before you plan your fishing trip - tidal flow can be very strong in certain weather conditions, so be sure to check this out before your trip. Further up the River Mersey, Seaforth Rocks offers plenty of flounder, codlings, dogfish and thornback rays for you to try and catch. Depending on which part of Seaforth Rocks you plan on fishing from, you may need a permit - if unsure, check with Liverpool City Council first. This is one of the most popular fishing spots in the city, and so you will find plenty of pegs to fish from. 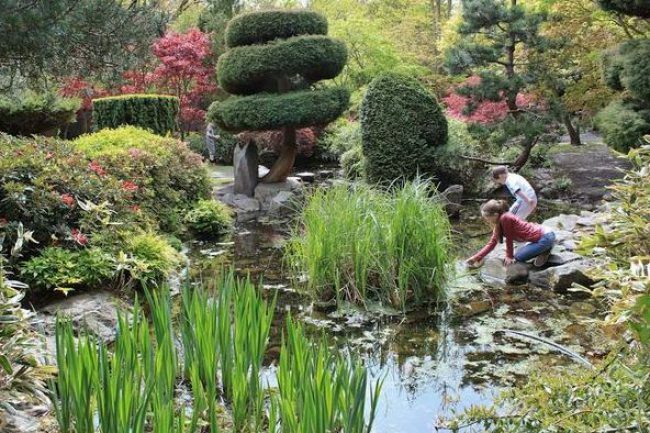 The lake in Calderstones Park is home to lots of carp,bream, tench, perch and pike fish, so you’re sure to bag a netful when you cast your line here. 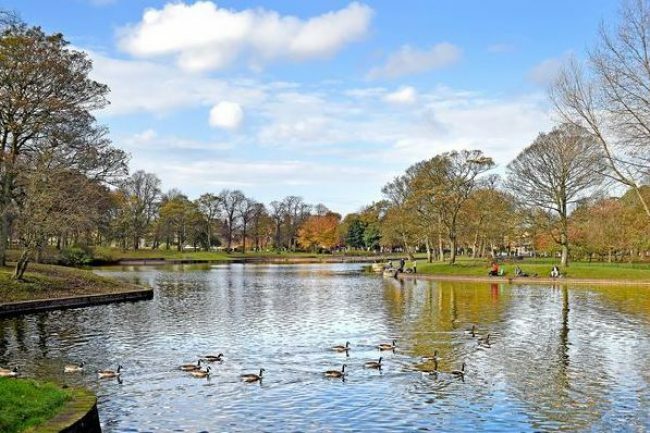 As you stroll through the north Liverpool park, you will regularly see anglers setting up along the perimiter of the Newsham Park lake. Like Calderstones Park, fishing at the lake in Newsham Park is likely to bag you some carp, bream, tench, perch or pike. 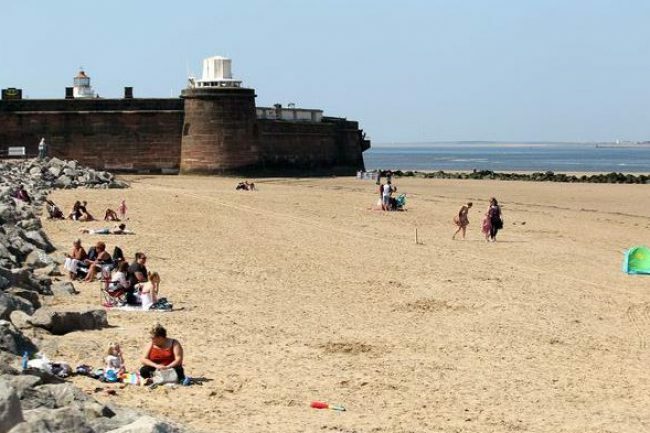 With its prime location on the coast, just as the River Mersey flows into the Irish Sea, Fort Perch Rock in New Brighton makes for an ideal fishing spot. You can catch a few hours’ fishing time either side of low tide on the beaches, with plenty of cod and whiting to be had - those with long distance casts may even bag themselves a thornback ray. 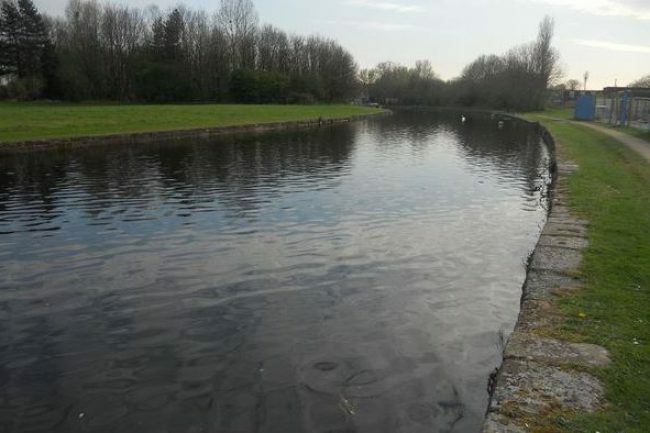 The Hotties Section of the Sankey - St Helens Canal is a fond destination amongst local anglers. Pitch up at this part of the canal and you’ll be able to try your hand at catching some carp, bream, tench, roach, rudd and perch.